Need To Get a Grip! 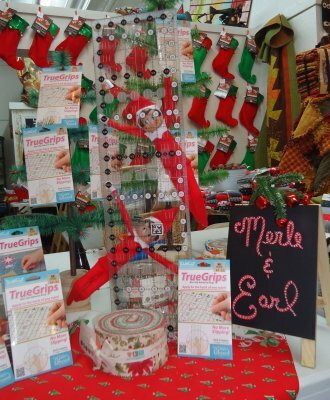 Merle & Earl say......."Look they really do grip!" 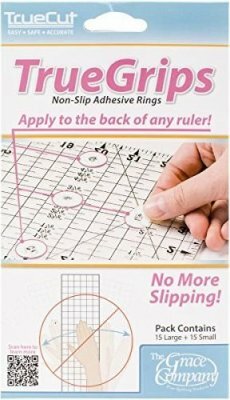 Accurate - Stops rulers from sliding, for accurate cuts. Easy - Apply to the back of any ruler. 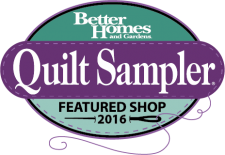 Clear & Ultra Thin - See your fabric and ruler guides through the grips. Won't raise ruler off cutting surface.